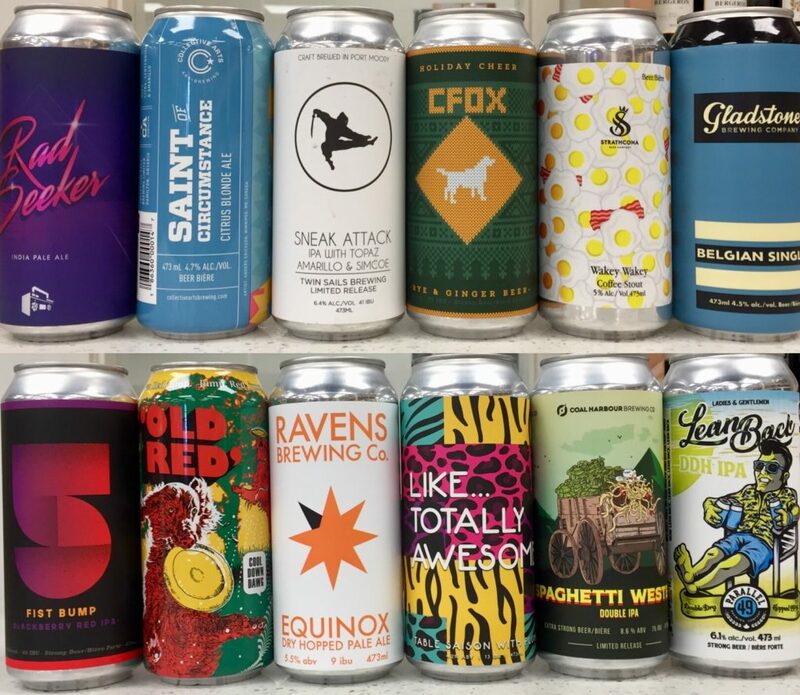 Get a box of craft beer shipped anywhere in BC! We put together new packages every two weeks. No subscription necessary! You can order the package(s) you want. 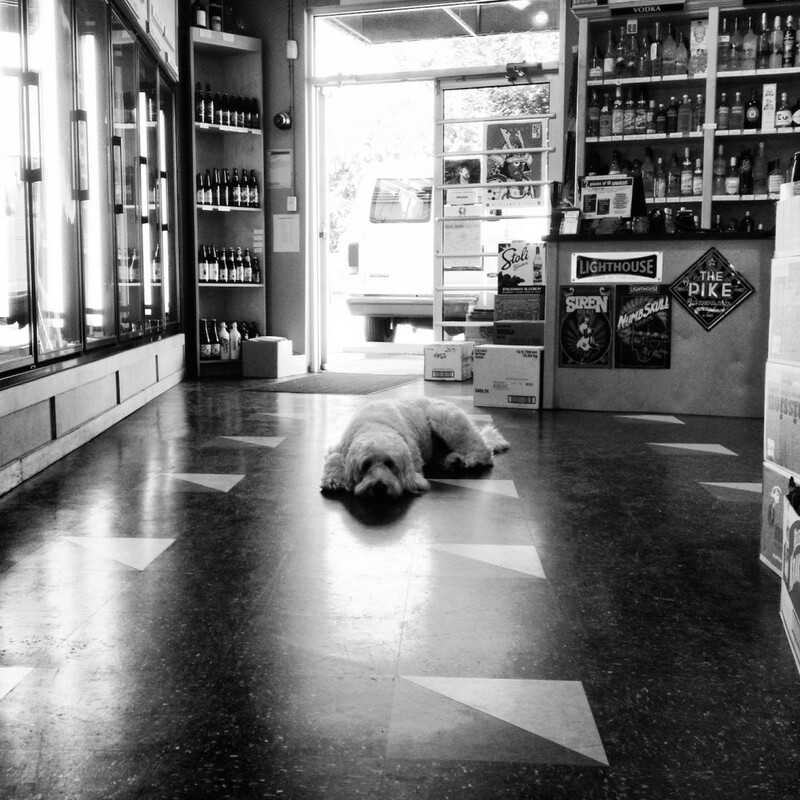 Our approach to the store’s wine selection is simple, we handpick everything we possibly can. We're always getting amazing new product in the shop. Sign up to our mailing list for first dibs. 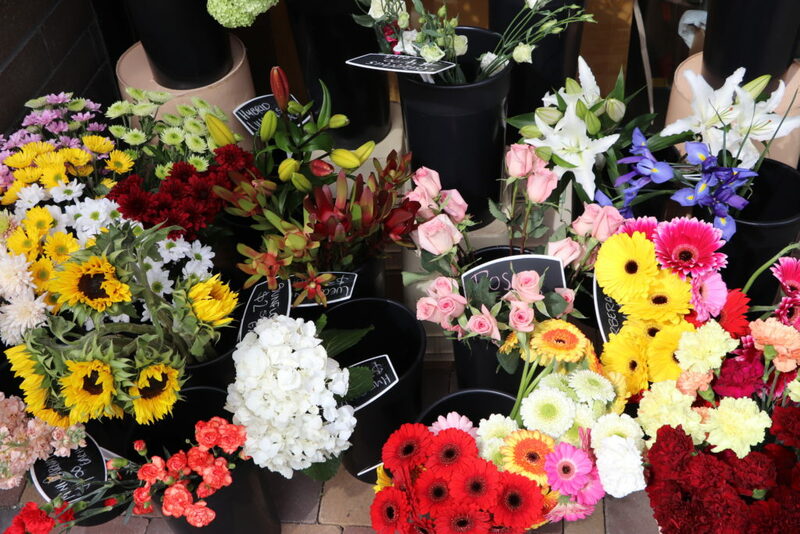 We've added bouquets, house plants and accessories to our selection. 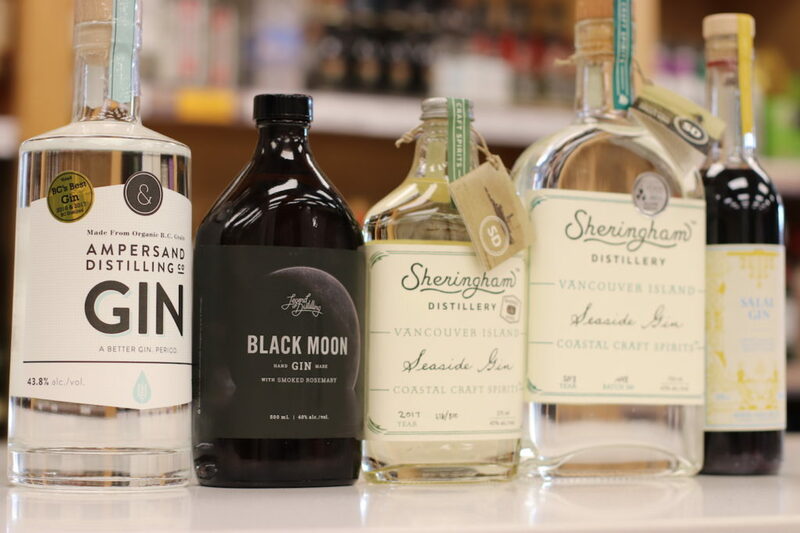 Get a case of craft beer shipped anywhere in BC! Every two weeks we offer a different box—carefully selected by us. No Subscription necessary! Great selection from around the province. Visit us in Cook St. Village! Located in the former RBC Bank building in the Cook St. 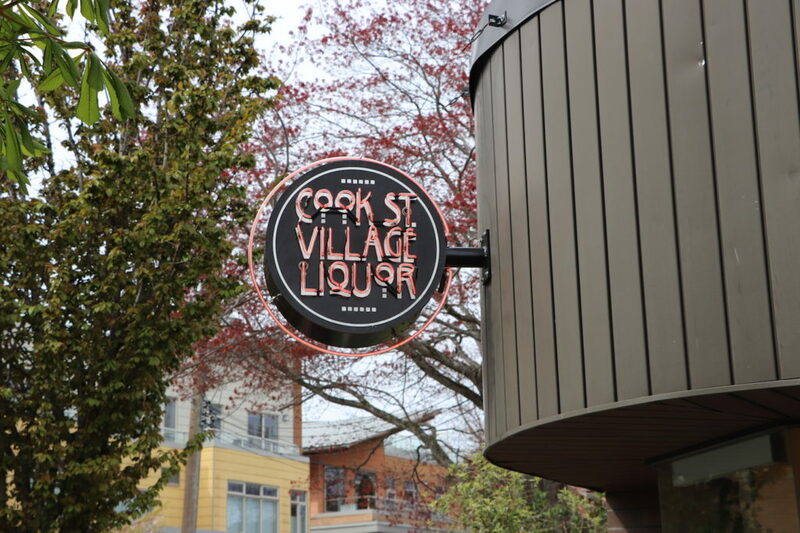 Village, we're Vancouver Island's destination liquor store for craft beer, select wines and a full array of spirits. 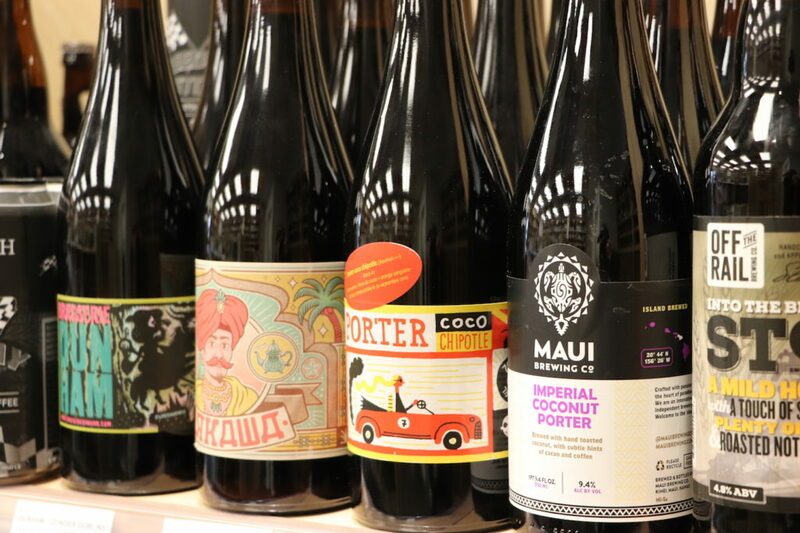 We carry some of the best craft beer from around the world! An always-changing array of carefully selected brews from Canada, the U.S. and Europe. Fridges Full of Craft Beer! 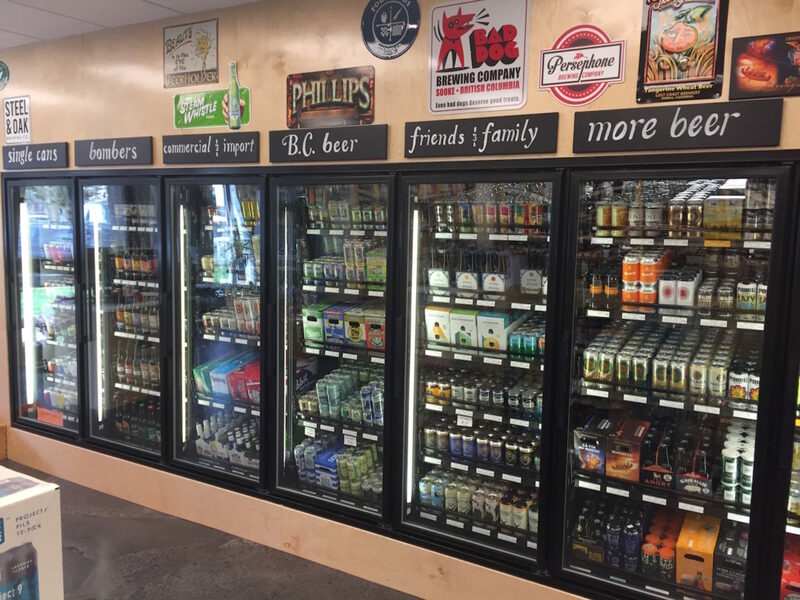 We've dedicated a wall of fridges to craft beer. It's packed with IPAs, Pale Ales, Stouts, Wheat Beers, Lagers and much more from around the world!